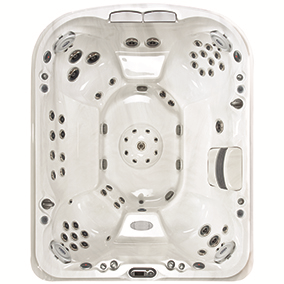 Jacuzzi Hot Tubs and spas J495 in Spokane and Coeur d'Alene area. massage combinations, from relaxing to invigorating. the whole family to enjoy.